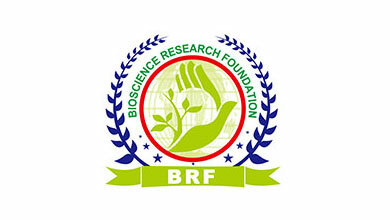 Bioscience Research Foundation (BRF) is an integrated discovery and developing Contract Research Organization (CRO). 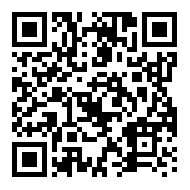 BRF, situated near Sriperumpudur, Chennai, Tamil Nadu, India, was established on August 2010 and registered as a Trust. It is an autonomous and nongovernmental body. BRF is a GLP certified laboratory (NGCMA - National GLP Compliance Monitoring Authority) in India in all of our departments. The facility is approved by Committee for the Purpose of Control and Supervision of Experiments on Animals (CPCSEA), confirm to its guidelines on developing reliable data while maintaining a healthy balance between animal ethics, welfare, and experimentation. BRF facility is also accredited by Department of Scientific and Industrial Research (DSIR), Government of India.